It’s the last INTERROBANG‽ and the last 404 INK event of the year tonight, and we’re both going out with a bang! 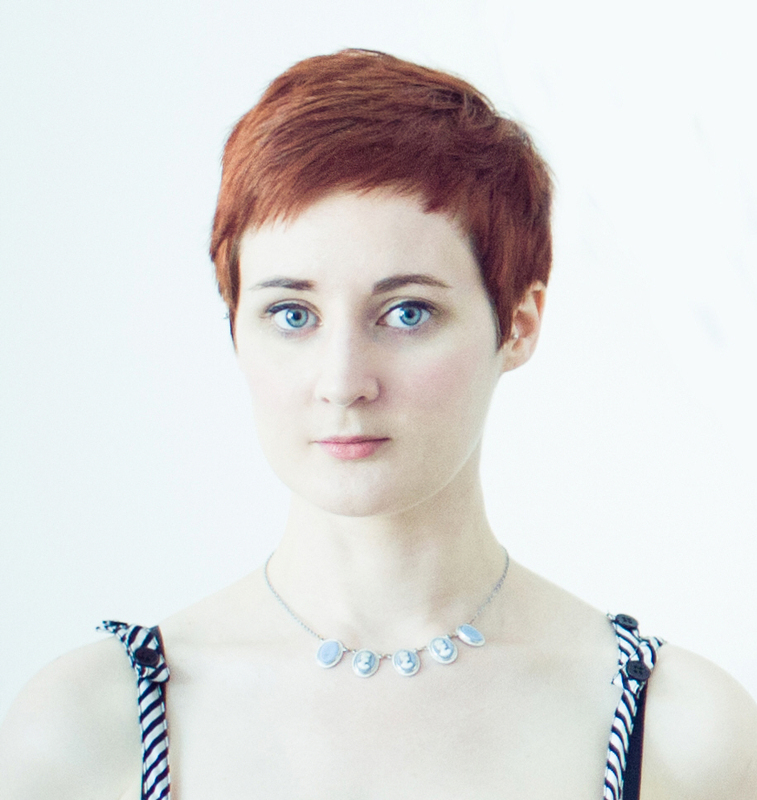 For the 404 INK Christmas Party, we’re going to be joined by one of the best practitioners of live lit in the country, KIRSTY LOGAN! Kirsty’s featured in issue three of 404 Ink’s literary magazine – POWER! She lives in Glasgow and is the author of The Gracekeepers, A Portable Shelter, and The Rental Heart & Other Fairytales. Her fourth book, The Gloaming, will hit the shelves in May 2018. It’s a queer mermaid love story set on a remote island that slowly turns its inhabitants to stone. She’s currently writing a collection of horror stories called The Night Tender. Awesome, right? So let’s hear Kirsty’s reflections on the festive period…. ‽: If you had to write a letter to ‘Santa’, is there anything you’d particularly like to say to him? ‽: What film would you choose to watch at Christmas? KL: I’ve already watched my Christmas favourite: Batman Returns. 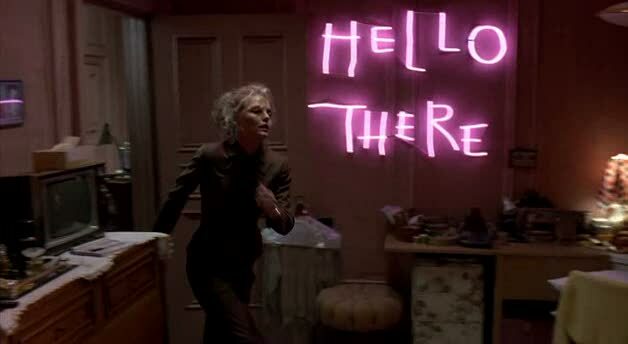 Actually, as well as books I’d like to ask Santa for Selina Kyle’s pink neon HELLO THERE sign. ‽: What’s on your Christmas wishlist this year? ‽: Do you have a favourite Christmas song? KL: Carol of the Bells, because it’s sinister and tense and dramatic (all my favourite things). If it hasn’t been used in a horror film yet then it should be. God Rest Ye Merry, Gentlemen and Carol of the Bells? ‽: Without giving too much away, what can you tell us about what you’ll be sharing at the 404 Ink Christmas Party? Sinister, tense, and dramatic‽ We can’t wait! Join Kirsty, Chris McQueer, Ren Aldridge, Fistymuffs, 404 Ink, and Interrobang for Christmas fun and fear tonight (14/12) at Glasgow’s 13th Note. Tickets are available here. They’re £6, and upon arrival you’ll get a snazzy token for £5 off any and all 404 Ink books, magazines and pamphlets as a good Christmas gift to you, from you.